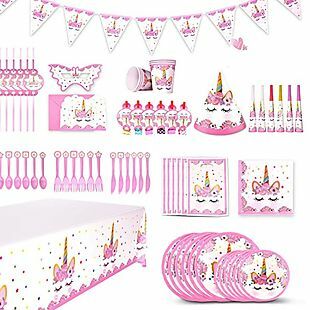 This Unicorn Birthday Supplies Pack listed for $26.99, but you can get it for $16.59 when you apply code XREXS0412 at checkout at US Rexs LLC via Amazon. Plus shipping is free when you select it at checkout. This is the best price we found by $9. The set includes 90 total pieces. 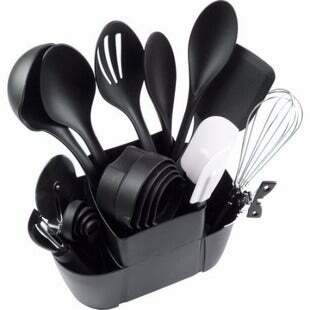 It comes with plates, silverware, toys, invitation cards, and more for up to six people. Sales tax is charged in most states. 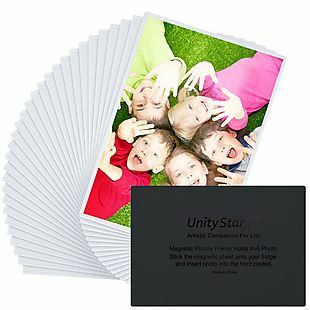 This 30pk of Magnetic Picture Frames from Oak Leaf via Amazon.com drops from $28.99 to $22.99 when you enter the code VPOARZCT at checkout. 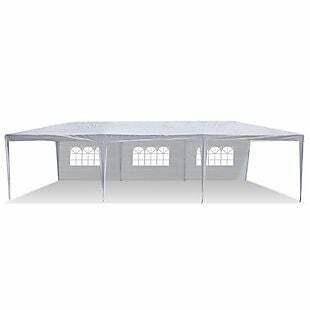 Other retailers sell this for $30 or more. Plus shipping is free when you choose free shipping at checkout. Each frame holds a 4" x 6" photo. Choose from two colors. Sales tax is charged in most states. Take an extra 15% off greeting cards when you apply our exclusive code BRADSAPRIL15 during checkout at American Greetings. Shipping is free at $30, otherwise it adds $4.99. 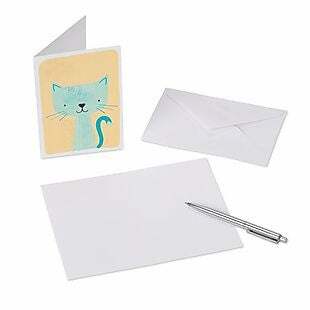 The promotion includes bundles such as this 48-Count Animals Greeting Card Pack, which lists at $14.99. It falls to $12.74 with the code. This pack is only available at American Greetings. Sales tax is charged in most states. 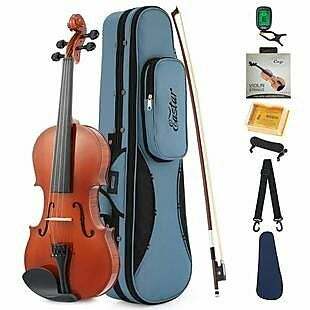 This Beginner Violin Set from Donner Direct via Amazon.com drops from $75.99 to $69.91 when you enter the code JO5BRZFL at checkout. This is being sold elsewhere for $81 or more. Plus shipping is free when you choose free shipping at checkout. Along with the violin, the set comes with a case, extra strings, a bow, a chin rest, a clip-on tuner, and rosin. Sales tax is charged in most states. 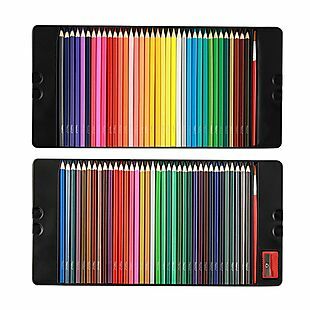 These Colored Pencil Sets, originally $16.99-$22.99, drop to $13.59-$18.39 when you enter the promo code QNNXRE38 during checkout at Magicfly via Amazon. Shipping is free when you use a Prime Account or free Prime trial. Shipping is also free when you spend $25 or more. Otherwise, it adds $5.99. 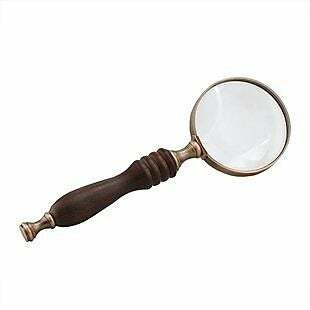 This is the best price we found by $2. This set comes in two options of either 60 or 72 assorted colored pencils. The 72-pencil set also comes in a tin and includes a sharpener. Sales tax is charged in most states.